Dr. Matt Vos describes the continuity new students will find between home & family, their church, and the Covenant College community. Visit our Student Profiles section to learn more about the Covenant experience in the words of current students like education major Sarah Newsome '20 of Nagoya, Japan. Our 2019 Summer Institute allows high-school students to earn college credit for a one-week residential program on Covenant's campus. Apply today! 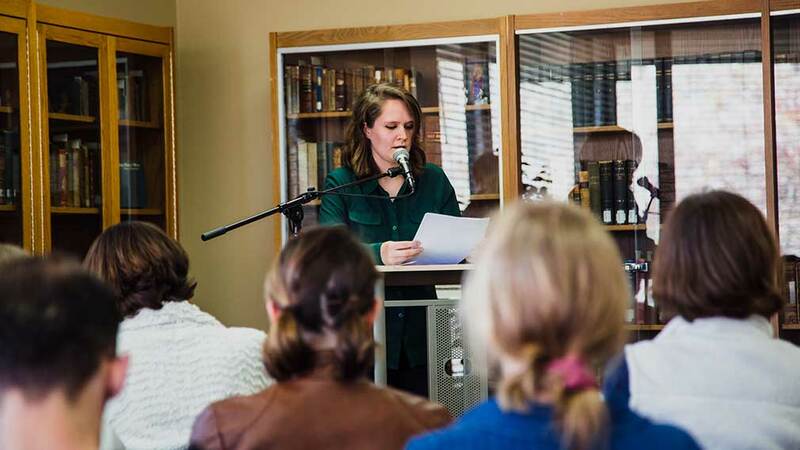 Covenant recently celebrated the winners of the inaugural Nicholas Barker Short Fiction competition. First prize was awarded to Aline Sluis ’20”, and runner-up was awarded to Katherine Scott ’19. How Should the Church Respond to Climate Change? 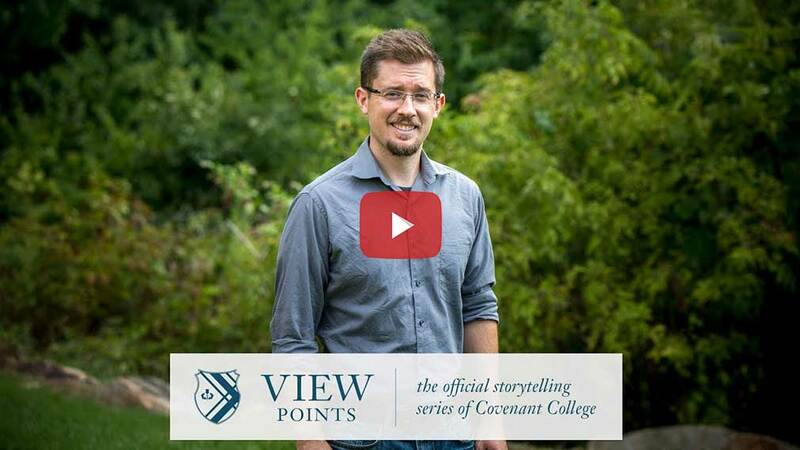 In this initial episode of VIEWpoints, listen to Dr. Heath Garris, assistant professor of biology, discuss the science and politics of climate change and how the church can respond to the challenges of this potentially divisive issue. Meet Allie, Neil, Siobhan, Jesudhas, Miller, Meriel, and Senri! Our student admissions representatives live and breathe the Covenant experience, and they’re ready to answer all your questions. They want to learn more about you and your expectations for college. And if they can’t answer your questions, they can connect you with members of our faculty or staff! Reach out today - text 423.451.8695. Our 64th commencement will be held Saturday, May 4 at the Chattanooga Convention Center. Visit the commencement page for times & locations of all weekend events. "God is not exalted by lessening your loves. The Christian path is not loving less, it's loving more and rightly...Our goal is not to love less but more." 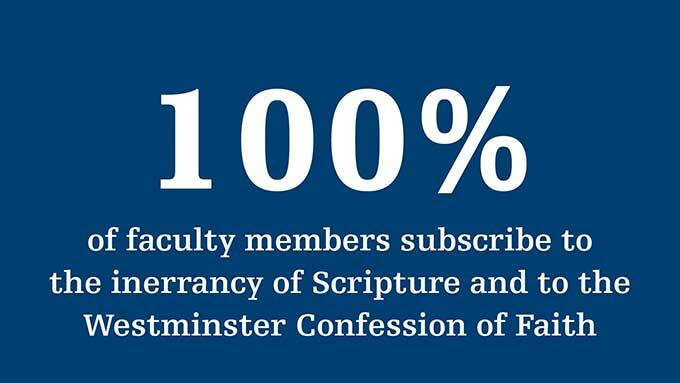 In the fall of 2019, a Political Science major will be available for incoming and residing students of Covenant College. This major will specifically fill a gap in providing necessary requisites for pre-law students. In addition to the new major, the current Political Studies minor which is housed in the History department will be redefined and placed under the Political Science major.